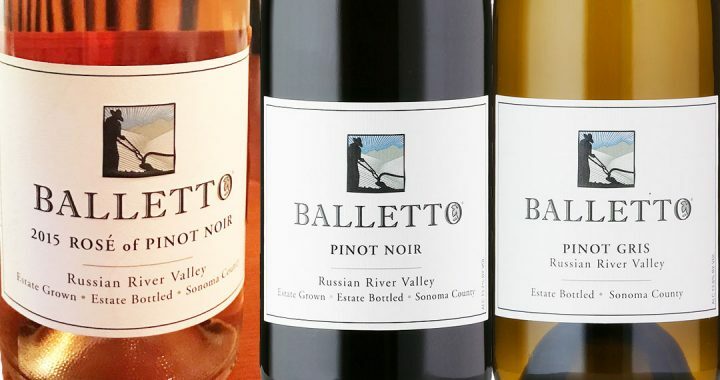 Anthony Beckman, winemaker at Balletto Vineyards is our guest today on California Wine Country with Steve Jaxon and Dan Berger. Pete Foppiano is sitting in for Steve Jaxon this week. Barry Herbst from Bottle Barn is also in. Dan Berger says that Rosé is getting more and more popular and the winemakers are discovering how easy it is to sell. The Balletto Rosé has been one of the successful Californian Rosés. Pinot Noir (along with Grenache) is ideal for making Rosé. And the wine goes well with all kinds of food. They taste a sample bottle of 2018 Balletto Pinot Gris. It’s one of his favorite wines and he calls it “understated.” Grown in the 8-acre Mary’s Vineyard about 11 mines from the ocean, which came on line in 2014. Fermented in neutral oak barrels, complete fermentation in barrel. They will bottle it in about 5 weeks after it settles. It is still murky, very young. It is a statement of the vineyard with nothing added in the winemaking process. 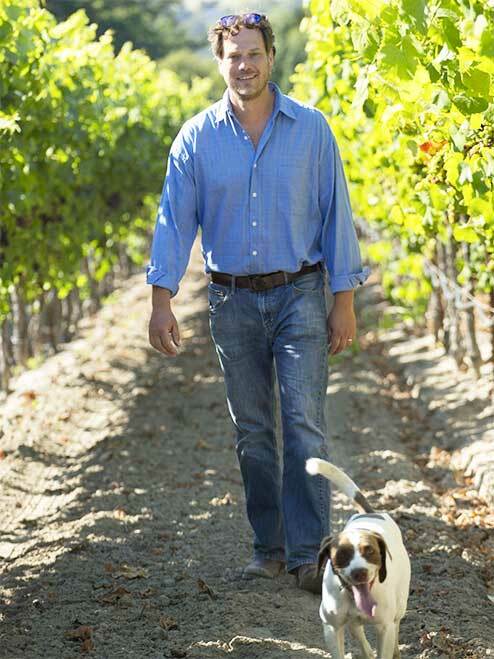 Dan Berger says that Pinot Gris is a strange grape, since it can be great or uninteresting. Barry says in Alsace they take it very seriously. Dan likes the flavor profile of the Pinot Grigio from Alto Adige in northeastern Italy. Pinot Gris has two separate lives. At first it is fruity and lively. If it comes from a cold region it will age well and after 5 years they are completely different. They agree that the large amounts of cheap Pinot Grigio from Italy. It is grown where it is too warm and the wine is not interesting. That makes it hard for Anthony to get people to pay attention to his Pinot Gris. He also has a red, a Pinot Noir to taste, the 2015 18-barrel Pinot Noir. It’s a blend he started in 2013. 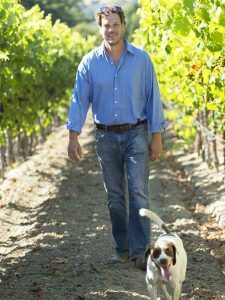 He usually strictly observes his rule of vineyard-designated vintages but he also makes a small amount of blended wine to satisfy his interest.